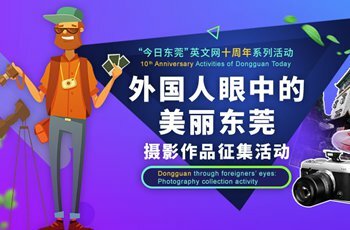 Dong is one of a growing number of younger-generation Chinese who will ask their parents to travel to the cities where they work in, mostly in first- and second-tier cities, rather than visiting their hometown, in a new trend called "reverse Spring Festival travel." For Dong, asking his parents over saves him from having to face the trials and tribulations of the Spring Festival travel rush, which often includes having to set an alarm clock early to grab railway tickets and standing for hours in overcrowded trains. 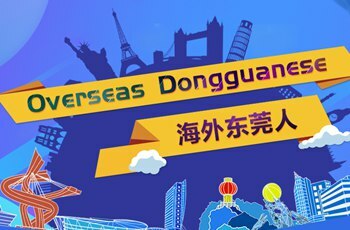 "It's much easier for my parents to come to Guangzhou than me going to Xiangtan as there are lots of tickets for trains coming to Guangzhou. Guangzhou is also better for them in the winter because it's warmer. They can stay here for as long as they want and there is no need to rush back for work," Dong, 33, who's married and works at a trading company, told the Global Times. Hundreds of millions of Chinese return to their hometowns every year for the Lunar New Year, or Spring Festival, family reunions, thus forming the Spring Festival travel rush. The Spring Festival, or the Year of the Pig in the Chinese lunar calendar, has started on February 5 this year. The 40-day 2019 Spring Festival travel rush started on January 21, with 3 billion trips expected to be made. This Spring Festival, travelers are expected to make 2.99 billion trips, up 0.6 percent from the year before, according to the Xinhua News Agency. But the number of passengers traveling in the opposite direction of high demand routes has been increasing at an annual rate of about 9 percent for the past four years, Li Wenxin, a vice-general manager at China Railway Corp, said at a recent press conference.